The Bluetooth Special Interests Group(SIG) announced that the next iteration of Bluetooth, called Bluetooth 5.0, will launch with a significant increase in data bandwidth, range, and broadcast message capacity. The extended range & speed will help deliver even better performance especially for IoT devices which have been on the rise in the last few years. 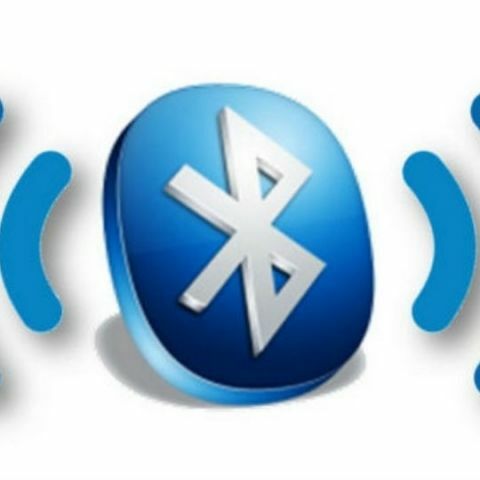 Slated for a late 2016 or an early 2017 launch, Bluetooth 5.0 will double the speed of low energy connections (like the ones we see used by various wearable devices), and broadcasting range by 800%, the SIG states. This will also mean better performance on day to day use, such as when you stream music to your wireless headphone or speaker. Expect to have much better sound quality and lesser drops as well with Bluetooth 5.0. Various wireless peripherals such as keyboard and mice will also be greatly benefiting from the increased bandwidth and range. Bluetooth may have lost the popularity it once had when it came to data transfer between smartphones, but it looks like Bluetooth 5.0 will gain popularity with use in IoT and similar sectors in years to come. Bluetooth SIG has added its 30,000th member to the company. This is a 11% rise in the overall number of member group companies since the end of 2015. With 371 Bluetooth enabled beacons expected to ship by 2020 and 8.2 Billion Bluetooth devices already in use, the future of Bluetooth is very bright. Earlier, it was reported that Bluetooth 5.0 would launch as early as June.